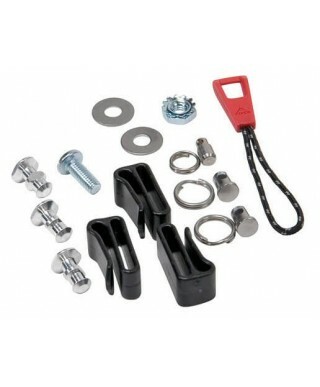 Standard, 12-inch replacement straps for all current MSR® PosiLock™bindings (not for PosiLock AT bindings) and all pre-2010 snowshoe bindings. 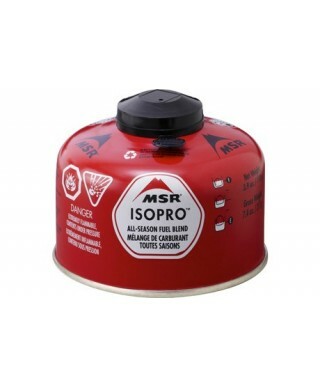 MSR IsoPro is a performance-boosting, 80/20 blend of isobutane and propane, with the purest isobutane (5% or less n-butane) of any canister fuel. 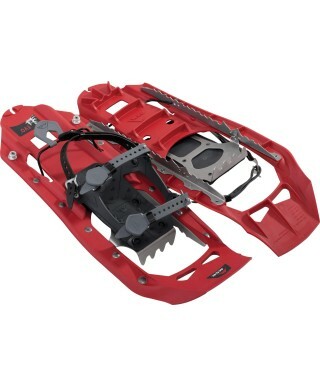 Delivering added reach for big footwear like snowboard and large plastic boots, these 18-inch replacement straps work with all current MSR® PosiLock™ bindings (not for PosiLock AT bindings) and all pre-2010 snowshoe bindings. 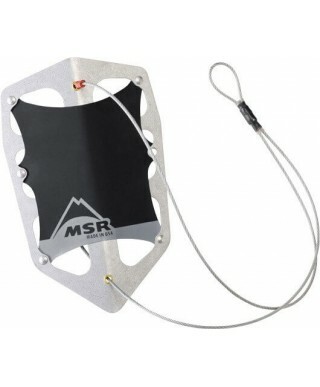 The MSR Snow Fluke is the lightest snow fluke available. 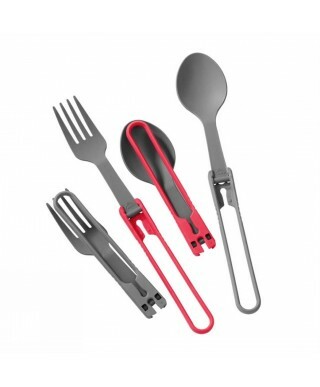 Updated with an improved pinch-to-fold locking mechanism, MSR Folding Utensils are constructed with BPA-free materials and collapse to fit inside MSR Insulated mugs for efficient packing. The iltralight utility and unquestionable durability of titanium in a premium set for ounce-counters. 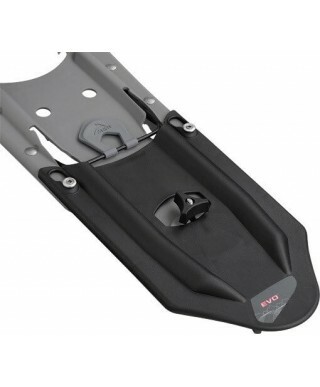 Evo snowshoes remain a favorite of snowshoers around the world, delivering MSR’s legendary dependability, built for the trail. With traction bars molded into its UniBody deck, it offers the essential grip needed for even modest slopes in less than ideal conditions. 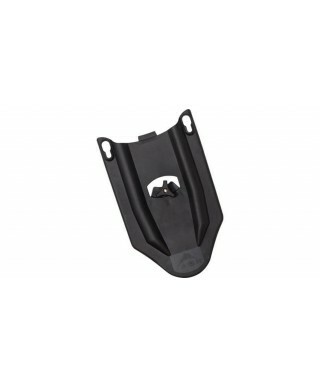 Evo Modular Flotation tails add 6" of on-demand flotation to any Evo snowshoe. 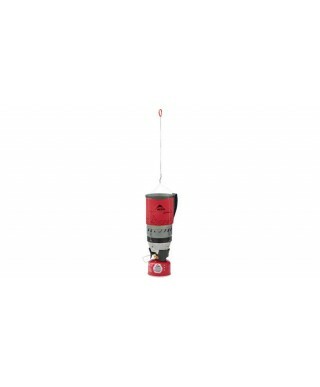 Simple slide them on and twist down the adjustment knob for added flotation in deep snow, or when carrying a heavier pack. 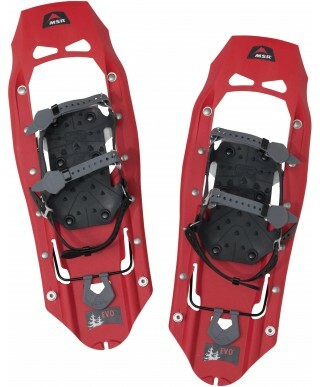 New rugged Revo Ascent snowshoes are engineered to take you anywhere you want—or need—to go. 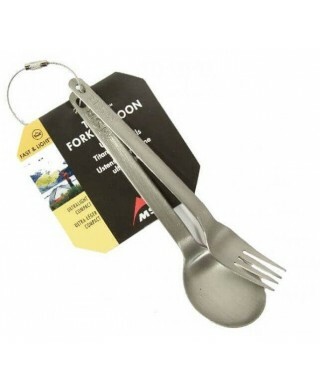 Make cooking logistics the last thing you need to worry about with this convenient hanging kit for your WindBurner™ personal stove system. 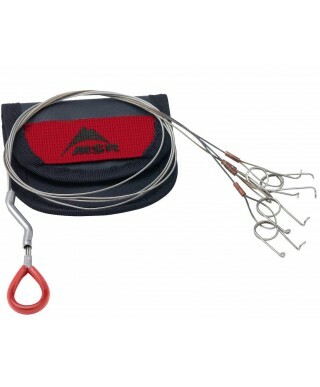 Ideal for climbing, mountaineering, ski touring and snowshoeing. In 1969, Seattle engineer and lifelong mountaineer Larry Penberthy formed Mountain Safety Research as a one-man crusade dedicated to improving the safety of climbing equipment. THE IDEA THAT BETTER, SAFER, MORE RELIABLE EQUIPMENT IS THE KEY TO UNLOCKING GREATER ADVENTURES. From that notion evolved a pioneering outdoor company whose innovations have revolutionized the way people experience the outdoors worldwide. Today, we're a close-knit team still obsessed with designing the most reliable, high-performance gear possible, using our knowledge of engineering and science to find better solutions to the challenges of the mountains. At MSR, we are engineers, tinkers and passionate outdoor users–each with strong perspectives on how a product should work based on our own experiences in the wild places we love. But collectively, we believe that innovative solutions are bred by challenging convention, and that functionality, simplicity and reliability are the governing elements of enduring design. 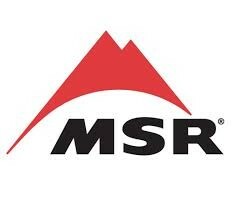 Today, many MSR products are still hand-built on manufacturing lines just a floor below where we concept them. 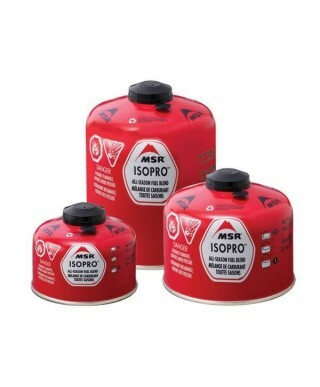 And we're still driven to engineer gear for those who believe a trusted companion can be as simple as a 20-year-old stove that burns strong on family backpacking trips, to a water filter that provides the safe hydration needed to fuel the greatest expeditions into the farthest reaches of the globe.